In this technological driven day and age, businesses are opting for various digital methods to securely store the sensitive business data. However, when businesses are taking the digital route to store the most important business documents, the cost of securing the sensitive business data is taking a heavy burden on businesses. Does your small business seek an affordable security solution where you can store all your business documents and agreements safely and securely? Finger print authentication is an ideal solution for businesses of all sizes to safely secure the business documents on a digital platform in real-time. Especially for small and mid-sized businesses, fingerprint authentication technology is a cost-affordable solution that provides a high-level of security to the business documents. It also occupies less space, increases efficiency at the user level, alleviates the task of remembering long and complex passwords, and eases the IT department from the chores of managing complicated passwords. Finger print authentication technology is a biometric feature that uses the person’s unique and distinct biological characteristics such as fingerprints, iris points, voice, and facial scan and provides high-level of security to the selected, or for all the business documents. It also controls the access of an employee who is entering a specified room within the office. 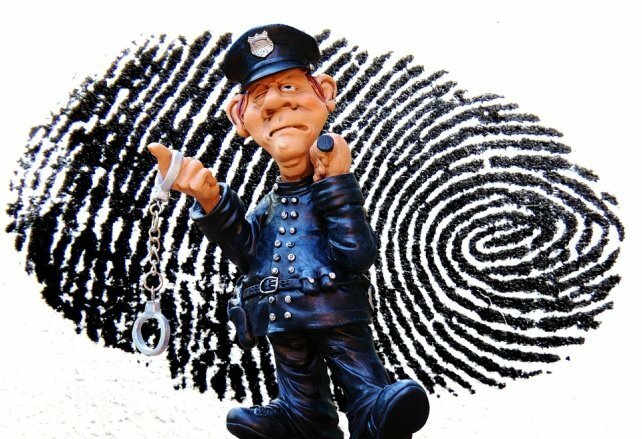 How Does the Fingerprint Authentication Works? For this fingerprint authentication technology, the user first needs to register with the system by giving the multiple fingerprint impressions using different angles. When the user provides multiple fingerprint presses, then the system automatically collects the specific biological characteristics, such as minutiae points, from the user’s sample fingerprint images and stores them as templates in the database. Once a user gets registered with the system, then at every time they attempt to login to the computer system or gain an access inside a secured room, then the user must provide a fingerprint impression for a secured access. During this time, the system automatically takes the current user’s fingerprint impressions and compares them against the pre-enrolled templates in the database. Based on the similarity factor, the user can be identified or rejected. A fingerprint authentication solution is highly beneficial for small businesses. Here are a few reasons why your small business should adopt the fingerprint technology. Fingerprint scanners are small, portable, and viable option for small businesses. Additionally, they are cost-affordable and come within an affordable budget for small businesses. Fingerprint authentication is an ultimate solution for single-user authentication such as an employee logging into the computer system or entering the office. When compared to the traditional security methods, the fingerprint technology provides high-security measures to the confidential business data. It avoids the troubles of writing down or remembering complex passwords, which may lead to the security problems and data losses. On a whole, fingerprint authentication technology provides high-level security, accuracy, and reliability to the sensitive business files and documents. It is also an ideal and perfect security solution for small and mid-sized businesses. In real-time, the fingerprint technology protects small businesses from hacking, as well as effectively detects the signature forgeries and frauds. The fingerprint scanners are easy to use, faster in processing; provide superior customer experiences, as well as offer enterprise security solutions. Is your small business planning to purchase fingerprint technology? Sign up for a free demo today!